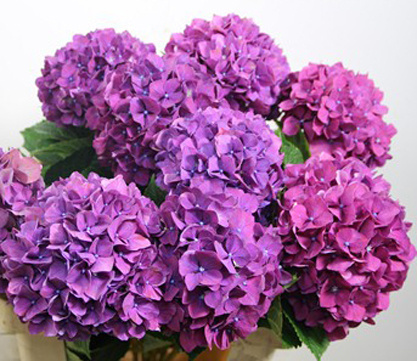 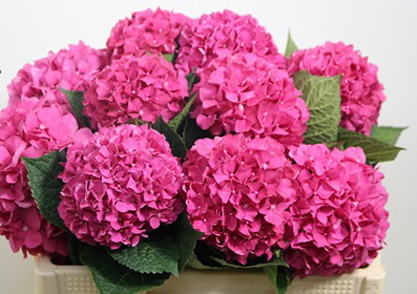 Hydrangea are very water-sensitive flowers. 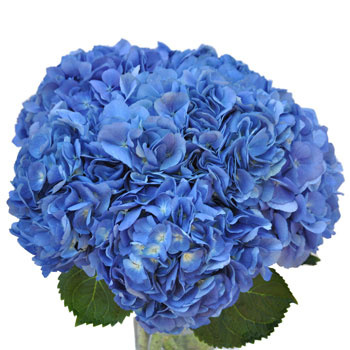 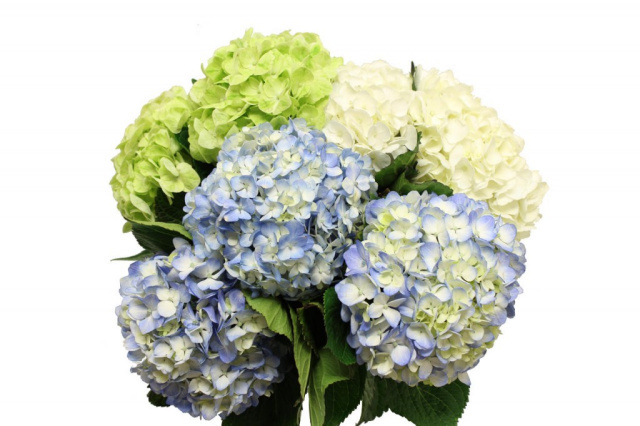 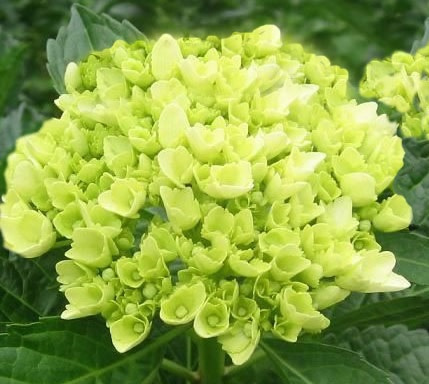 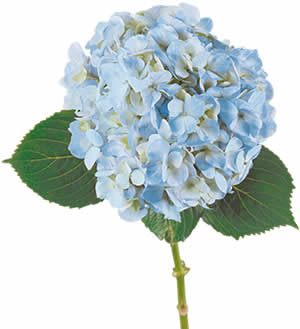 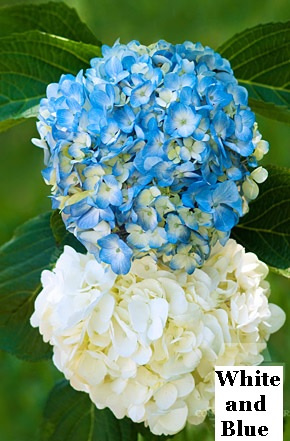 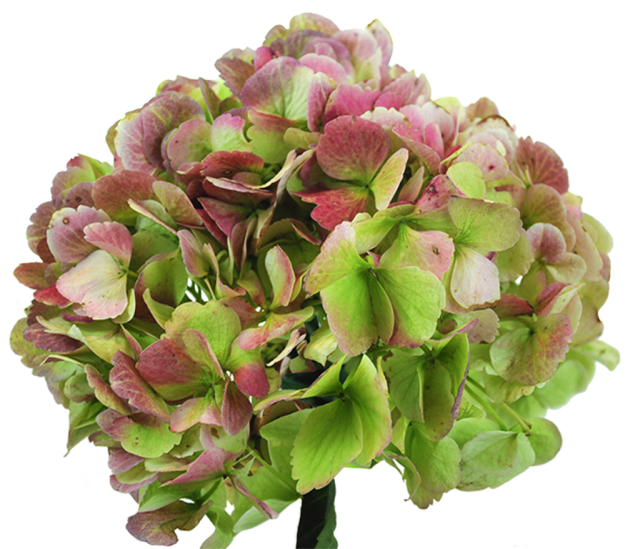 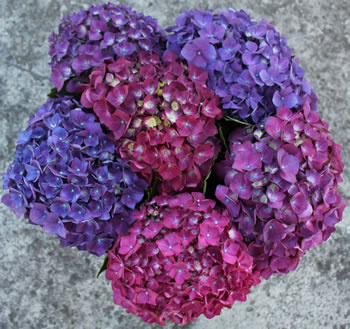 When you receive Hydrangea you will find a little water packet on the bottom of each stem. 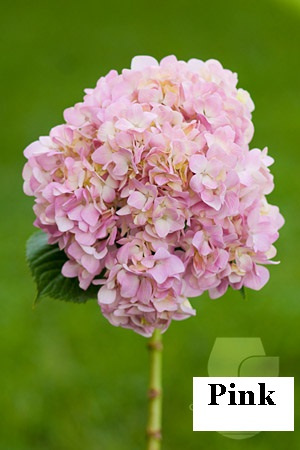 Carefully remove the little water packet and cut about 1/2 inch up from the bottom of the stem UNDER WATER (either submerged or under running water). 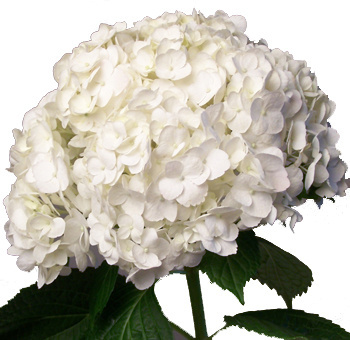 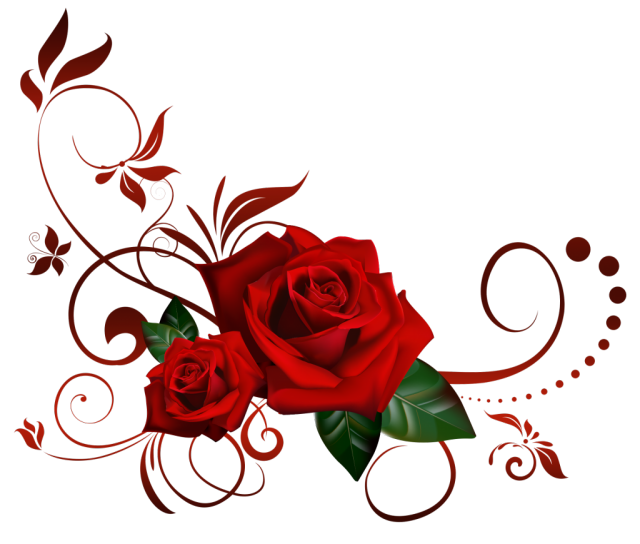 Promptly place the flower in clean water.